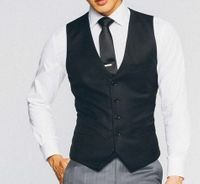 The suit vest has and will always be a mens clothing accessory that is meant to showcase the style of the man wearing it. 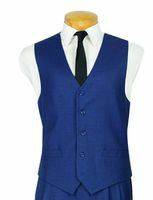 Most of the time a man is wearing a suit vest, it isn't for keeping warm but as a statement or acknowledgment of dressing with a bit of flair. 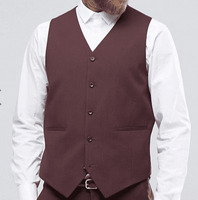 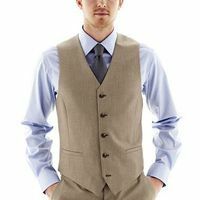 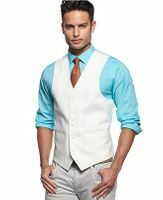 By choosing a specific color suit vest, you can dramatically alter the attire that you're wearing. 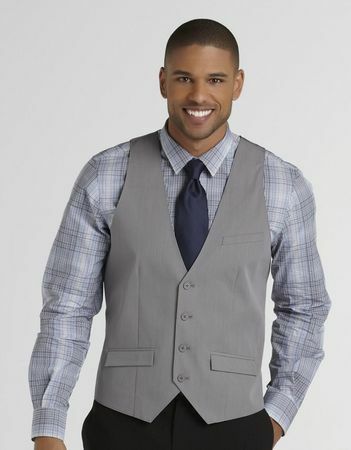 In the old days, all you need to do was put on your suit of day and choose a different suit vest to spice it up a bit. That is simplicity and fun you have wearing a suit vest.